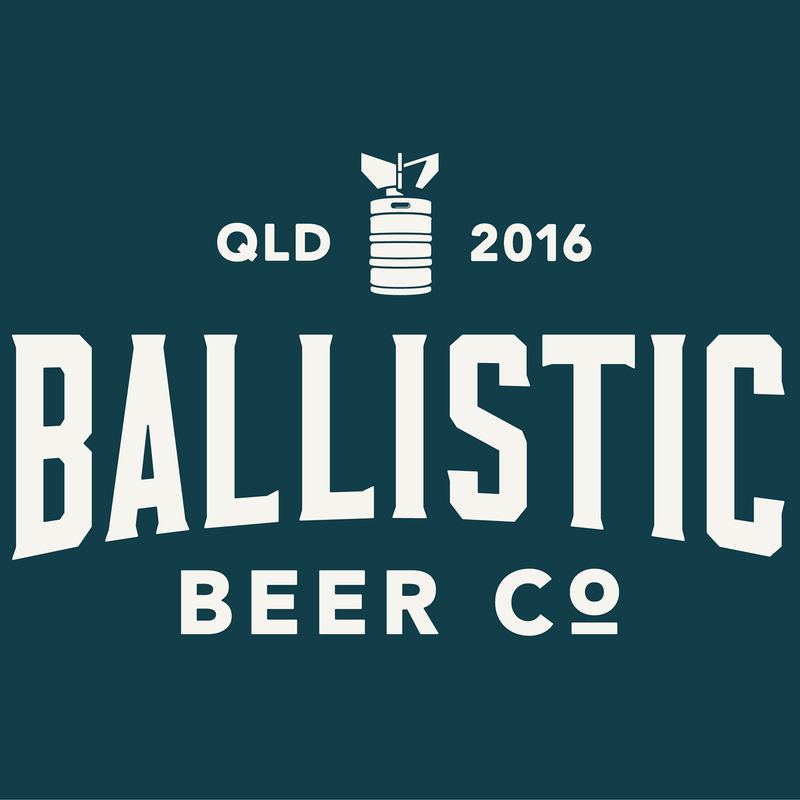 The 6th annual Australian Brewers Conference will take place on the 26th – 28th of June 2018 in Sydney. 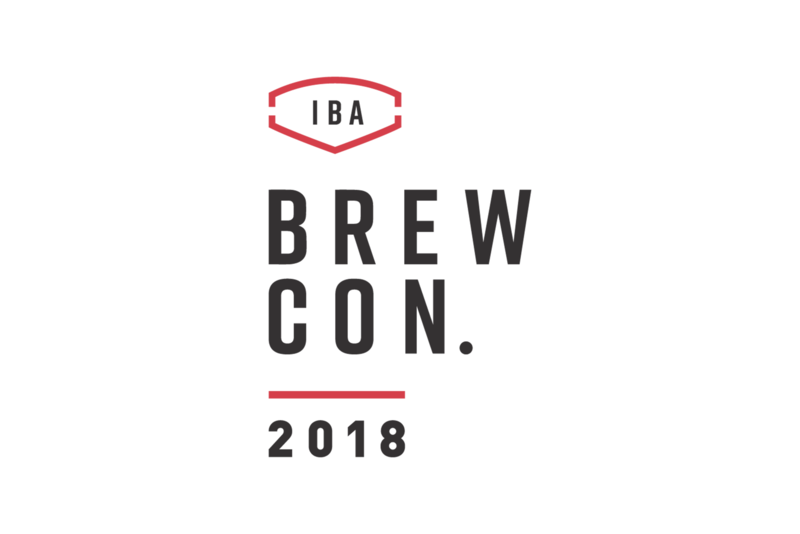 Presented by the Independent Brewers Association the conference will feature business, technical brewing and supply chain seminars, international speakers, brewery tours, workshops and the largest brewing trade expo seen in Australia. 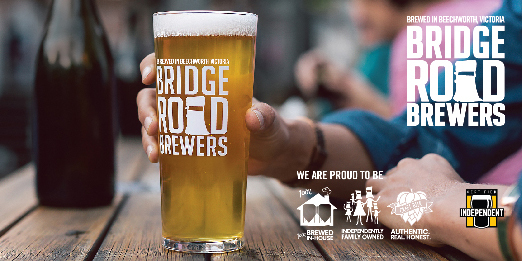 The Trade Expo is the premier trade show for brewers in Australia and connects suppliers, innovators and leaders of the national and international brewing community. The trade show provides a platform for the latest and best products and services on the market and enables the growing brewing industry in Australia to build strong networks and develop profitable businesses. The conference will conclude with the highly anticipated Independent Beer Awards, a national competition that celebrates the best in Australian brewing and acknowledges the art and science that goes into creating independent brewing in Australia.